Mrida, a social business venture committed to upliftment of marginalized and underserved rural communities at the base of the pyramid, has formally launched its FMCG brand Earthspired. Earthspired is envisioned as a health and wellness initiative”. It will be a healthy, wholesome and straight from Rural India business. Through Earthspired, Mrida seeks to build distribution channels for products such as millet based ground flour (‘atta’), cake mixes, cookies, healthy snacks and other similar products offering health benefits to the end user. Besides providing healthy, wholesome offerings that come straight from the heart of rural India, this effort would help create much needed sustainable livelihood opportunities in remote rural areas and underserved communities – spreading smiles and transforming lives. The raw materials for Earthspired will be sourced directly from farming communities: cooperatives, farming federations and other farmer groups. 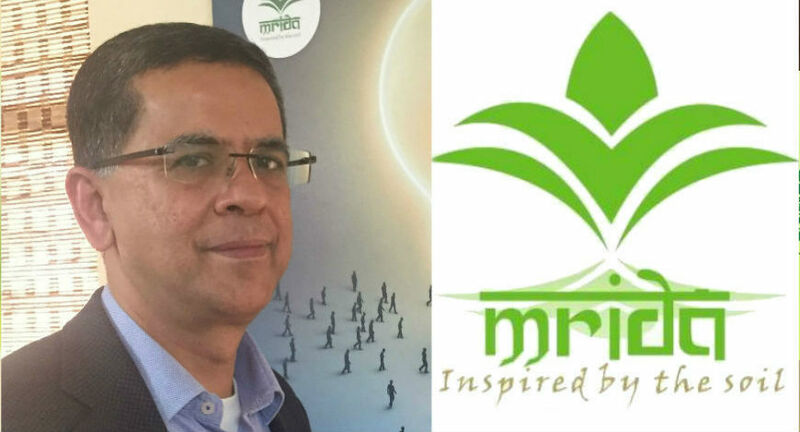 Mrida is all about business models for transforming lives, and Earthspired is an offering that fits well into the core philosophy and contributes to the larger Mrida story”, says Arun Nagpal, cofounder, Mrida Group. “Through Earthspired, Mrida also empowers rural farmers and village folk to create a self-reliant, progressive and sustainable economy”, he adds. Earthspired will focus on more Millets and therefore ‘More Health’. Millets have long been recognized as magic seeds. These highly nutritious grains with short growing periods under moderate and high temperature conditions are suitable for growing in local soils. They require less water and are hence also more environment friendly. 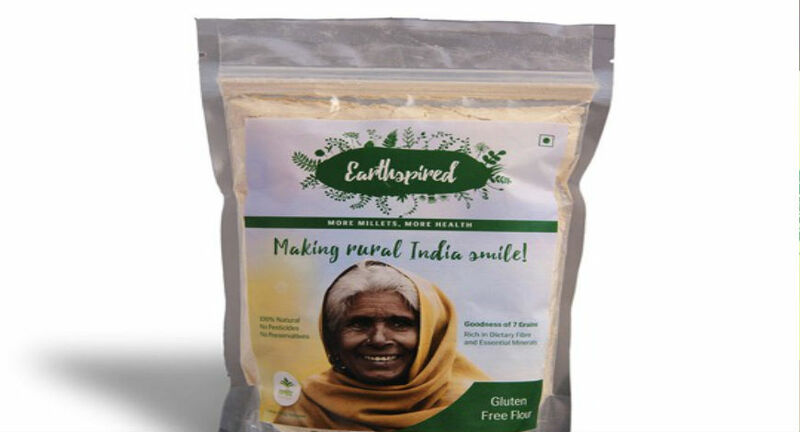 Earthspired’s Millet based flour/atta mixes represent a judicious blend of millets and amaranth to provide healthier options to the regular rice and wheat based offerings. Ease of preparation and use, and painstaking sensory evaluations to ensure that good health also means good taste, are some of the other qualities that Mrida seeks to bring to consumer’s kitchens, tables and plates through Earthspired. Earthspired range of products are today available online on Amazon and Snapdeal at MRPs ranging from rupees 120 to rupees 360 for a kilogram of Millet based atta. The cookies are available in two pack size – the 100 gram pack is available for rupees 155 to rupees 170, while the 300 gram assorted cookie packs are available for rupees 430. Mrida is in talks with other ecommerce platforms to increase the reach and availability. As part of its global outreach initiative, Mrida hopes to develop markets for Earthspired products in the Middle East, EU region and the US. Other plans include promoting rural artisans by bringing a range of handicrafts and locally made products under the Earthspired brand over time.